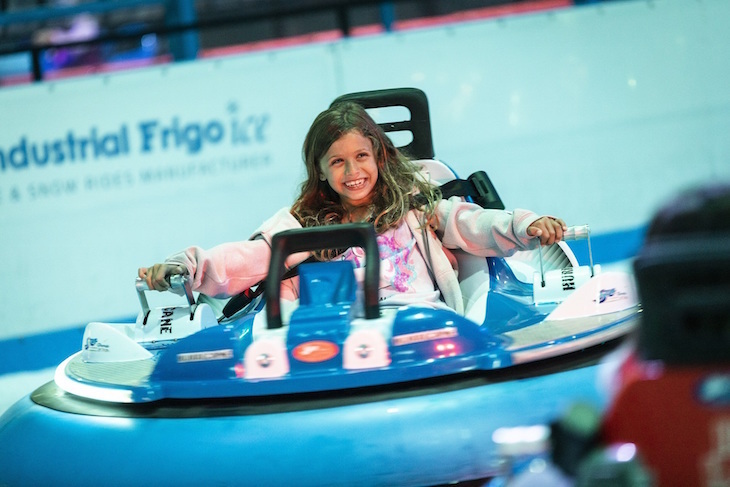 Calling all adrenaline junkies — there's a new way for you to get your fix this winter; bumper cars on ice. 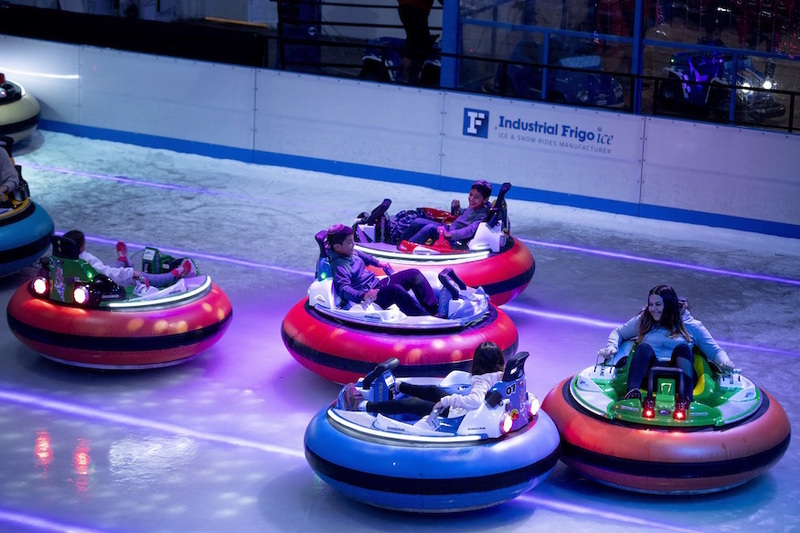 An ice rink is coming to Elephant & Castle, and yes, you can go for a twirl if you like, but why would you when the alternative is bumper cars? Think of the fairground bumper cars of your childhood, then add ice for extra slip and slide. Thankfully, the cars are fairly well padded, and built to withstand the inevitable collisions. Sessions last 10 minutes, and cost £6 per person, with six cars on the ice at a time. Elephant & Castle Ice Rink, 29 November 2018-6 January 2019. Bumper cars are £6 per person, booking required. Ice skating is £6 for a 30 minute session (thankfully, not at the same time as the bumper cars) and also requires booking.